Straying from its angsty roots, the rock quartet shoots for cheery in latest album. 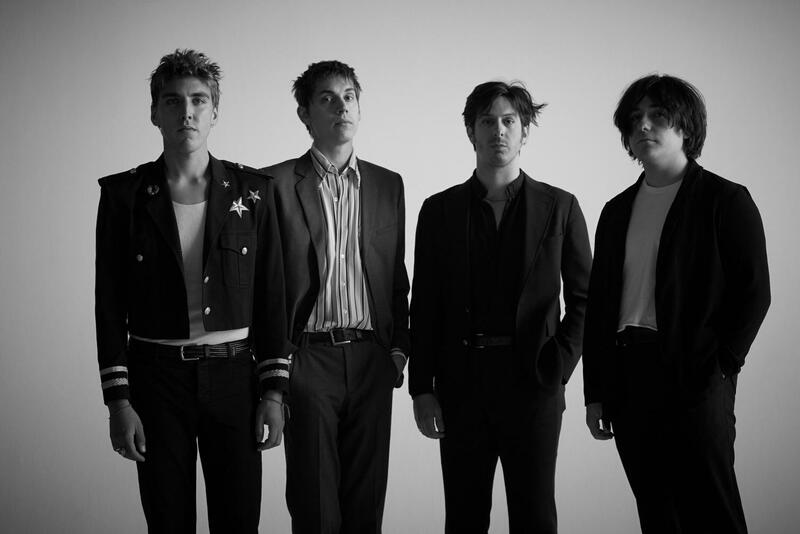 Two years after the release of sophomore album “Disappear Here,” indie-rock band Bad Suns released their third studio album “Mystic Truth” on March 22. 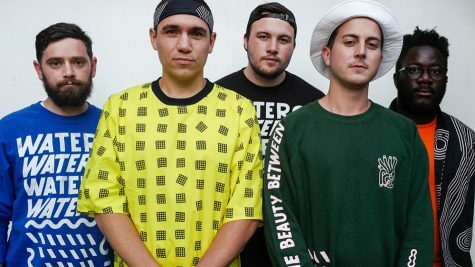 Departing from Vagrant Records to collaborate with Epitaph Records, the Los Angeles-based band switches gears in the album, painting bright, jubilant pictures in its tracks. With sunny weather finally returning to Southern California, Bad Suns released their album just in time give listeners some new tunes to blast their way to the beach. The foursome opens the 10-track record with “Away We Go,” featuring a falsetto piano tune and weighty guitar riffs to complement the obscure voice of frontman Christo Bowman. 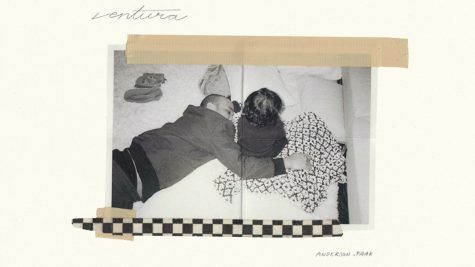 Although slightly different in overall melodies, “One Magic Moment” and “A Miracle, A Mile Away” present many similarities in their piano usage and percussive pauses as the album opener. Listeners not playing close attention may think they had been listening to the same song for 10 minutes straight. Unexpectedly sharing resemblance to Switchfoot’s “All I Need,” the band presents acoustic, string-suffused track “Darkness Arrives (And Departs).” To follow, “Hold Your Fire” bores with its repetitive guitar line and lyrics. 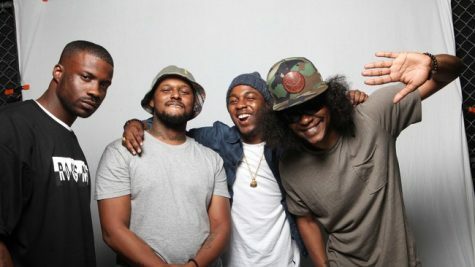 The last upbeat track of the album, “Howling At The Sun,” features the band’s tendency to implement abrupt pauses in their verses. The last two songs of the album exude much slower paces to set themselves apart from the rest of the tracks. Bowman actually considers the former, “Separate Seas,” the track on the album he is most proud of. The latter, “Starjumper,” closes the album with simple piano chords and trade-offs between light acoustic and heavy electric guitar riffs. Although marked with different song titles every two to four minutes, the album sounds like one 32-minute song. Bad Suns has definitely learned to maintain their style amid their change of record label, but leaves listeners asking the band to add different dimensions to their music in the next project.